It’s hard to have a real fight if you part ways with a big-time promoter. 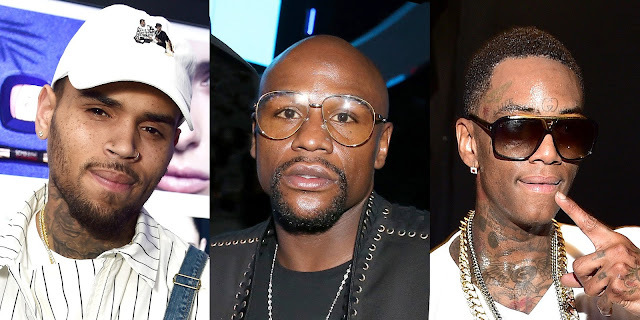 Soulja Boy just announced that his boxing match with Chris Brown will no longer be promoted by Mayweather Promotions, because they’re not moving quick enough to get the fight going.  Soulja Boy took to Twitter and voiced his frustrations with the apparent slow-moving promotion, while revealing that he’ll handle all the promotion for his big bout with Chris Brown in March. 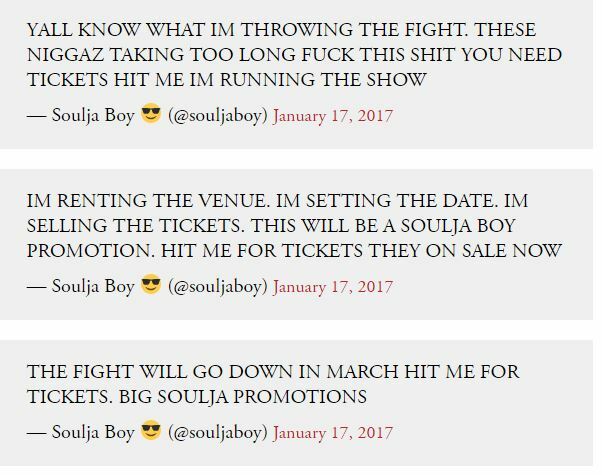 Even more hilarious though is that Soulja says any fans interested in attending the match can start sending him their money now because he’s already selling tickets for the event.